Egypt's foreign ministry said on Sunday that it has secured the released of five Egyptian fishermen who had been detained by Iran since December for illegally entering the country’s waters. 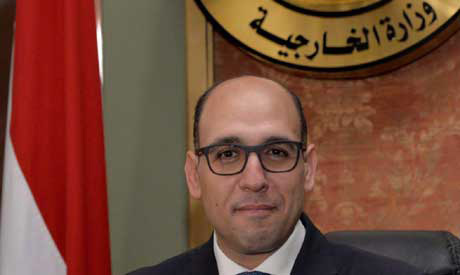 "As part of the Ministry of Foreign Affairs’ keenness on the safety and welfare of Egyptian citizens abroad, the ministry's efforts were successful in releasing five Egyptian sailors detained by the Iranian authorities, after all legal procedures were completed," a statement by ministry spokesperson Ahmed Hafez read. The five men are in good condition after their release, Hafez added. The ministry had ensured their safety during the period of their detention, the statement said. The incident dates back to late last year, when the five men were arrested after their fishing boat, which is registered in Saudi Arabia, reportedly drifted into Iranian territorial waters.